The aim of Yhdessä yhteisöksi -project (2018-2020) is to strengthen students’ sense of community. Our aim is to decrease the amount of students feeling alone and being left outsiders by enhancing the overall sense of community in universities. The goal is to make a difference to the overall athmosphere and way of doing things in universities and to strengthen the knowledge and capability of personnel and student associations in increasing the sense of community. The project is aimed to all university students, student tutors and studycommunities, which covers all the people working in student associations, universities, studenthealthcare and student supports services. 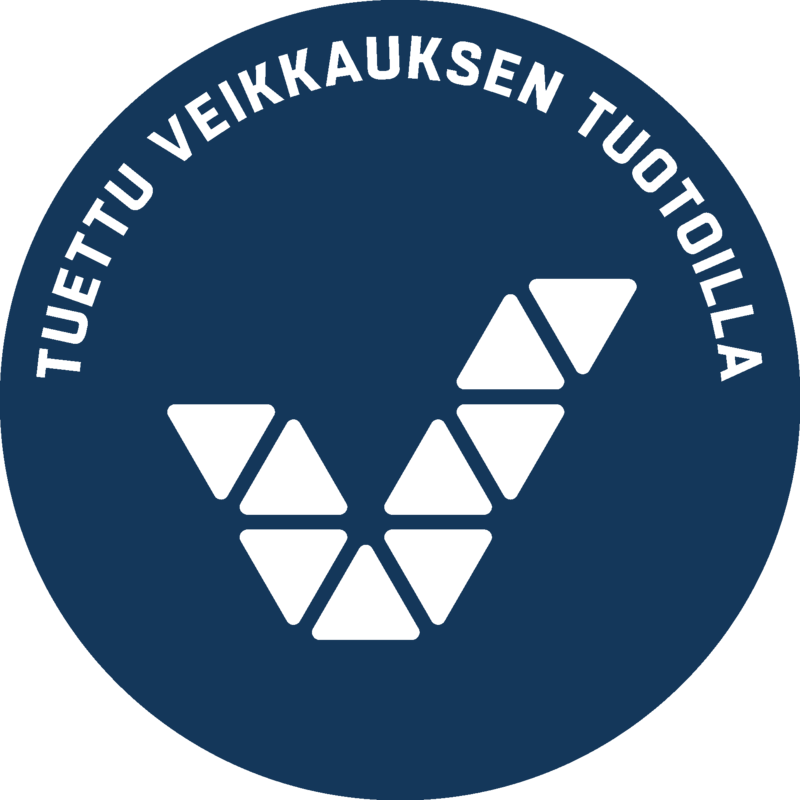 The pilot schools are University of Jyväskylä and Laurea University of applied sciences. Nyyti ry is the main executor of the project. Project’s cooperation partners are National Union of University Students in Finland SYL ry, University of Applied Sciences Students in Finland – SAMOK, University of Jyväskylä, The student union of university of Jyväskylä JYY, Laurea University of applied sciences, The student union of Laurea university of applied sciences Laureamko and The Church Council. Project is funded by Veikkaus Oy.